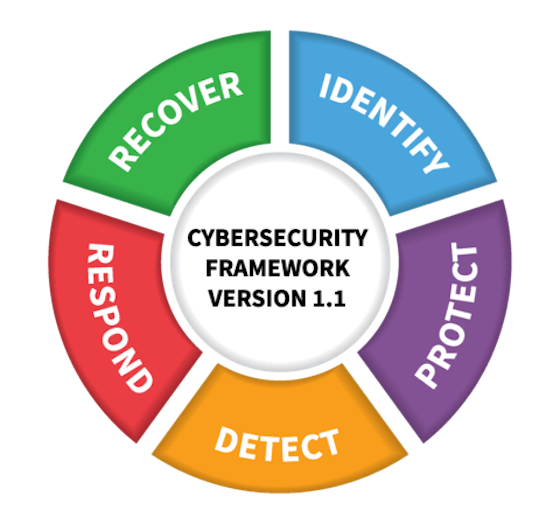 Version 1.1 of the Cybersecurity Framework just released. The Framework for Improving Critical Infrastructure Cybersecurity is more widely known as the Cybersecurity Framework. The framework developed by National Institute of Standards and Technology (NIST) focused on industries vital to national and economic security, including energy, banking, communications and the defense industrial base. It has since proven flexible enough to be adopted voluntarily by large and small companies and organizations across all industry sectors, as well as by federal, state and local governments. The changes to the framework are the result of feedback collected through public calls for comments, questions received by team members, and workshops held in 2016 and 2017. Two drafts of Version 1.1 were circulated for public comment to assist NIST in comprehensively addressing stakeholder inputs. NIST will host a public Webcast explaining Version 1.1 in detail on April 27, 2018, at 1 p.m. Eastern time.